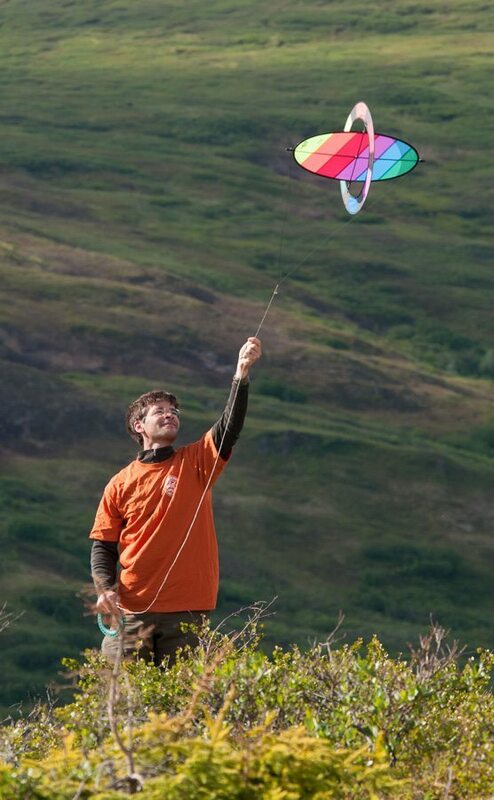 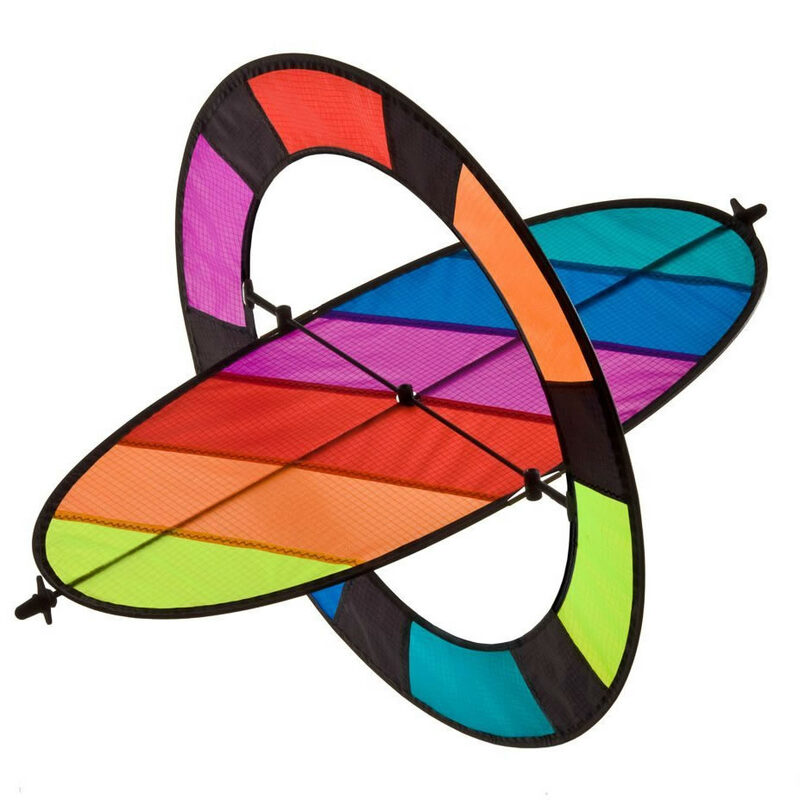 A truly unique kiting experience awaits with our eye-catching Flip Kite. 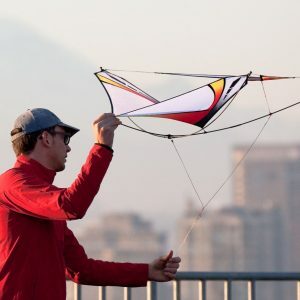 Based on a patent pending design, the Flip’s rotor spins its way through the atmosphere, achieving lift via the Magnus Effect. 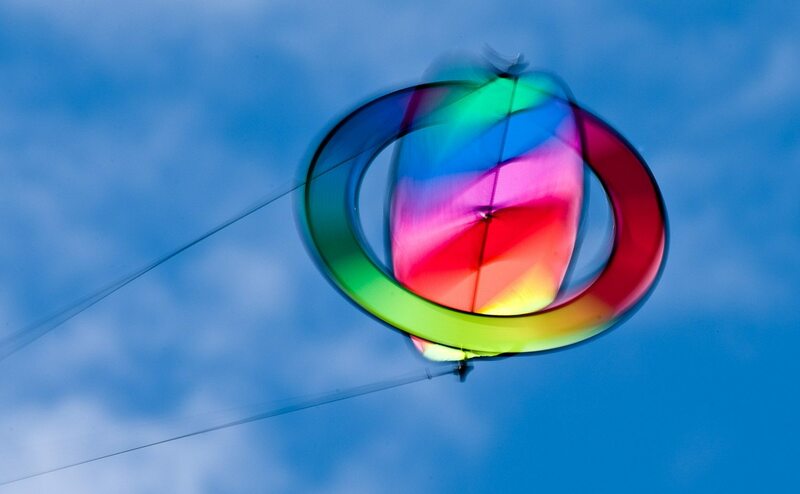 Like a kaleidoscope in motion, the vivid graphics blend and blur, creating colors and patterns that can only be seen while it spins. It’s easy to fly in a wide range of wind speeds, and the vertical ring acts like a stabilizing gyroscope making it rock-steady even in gusty winds. 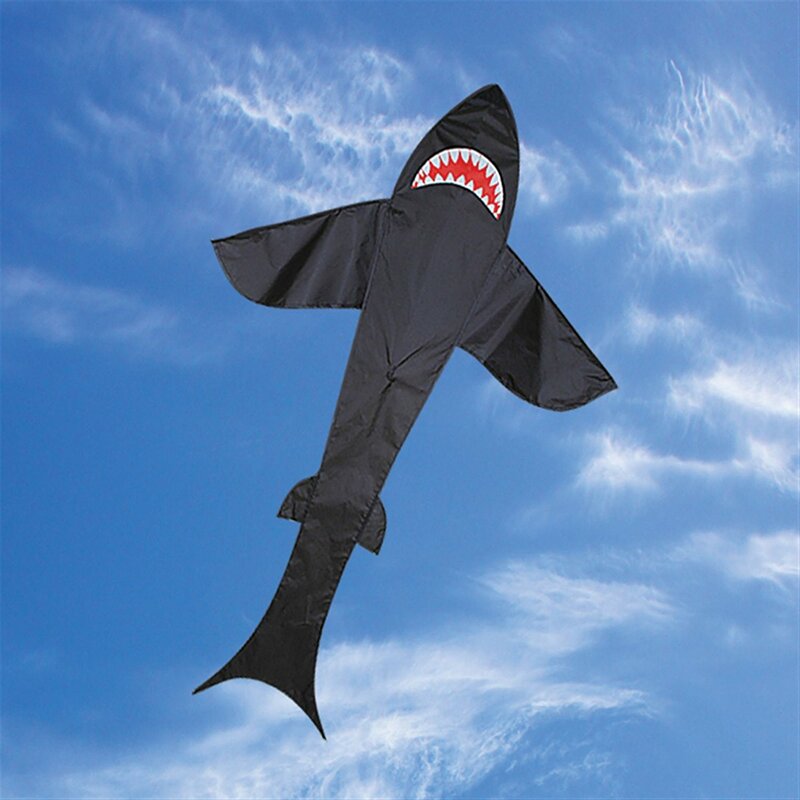 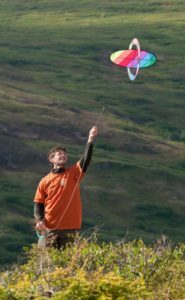 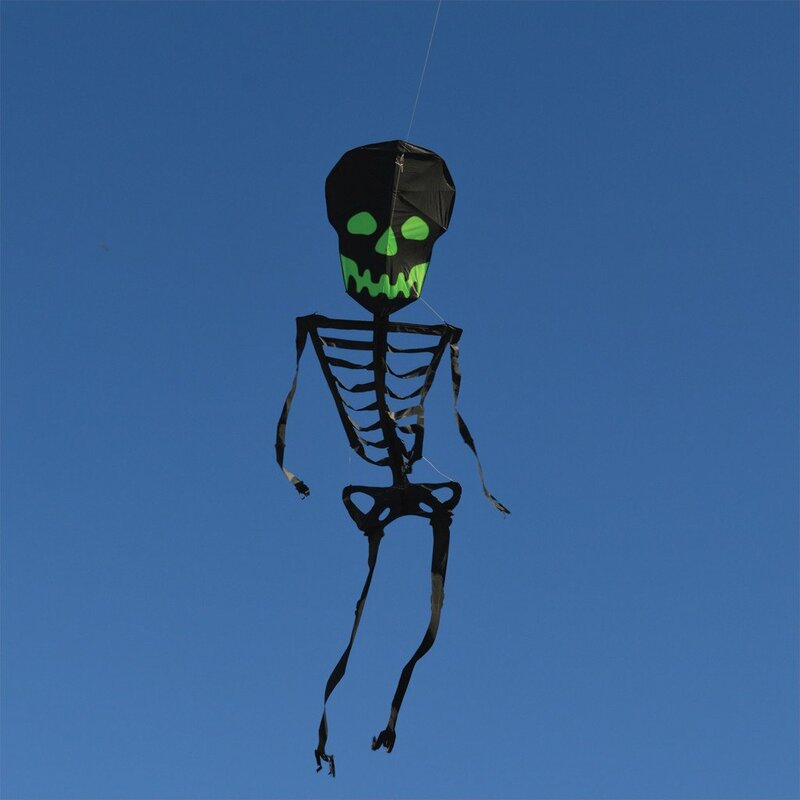 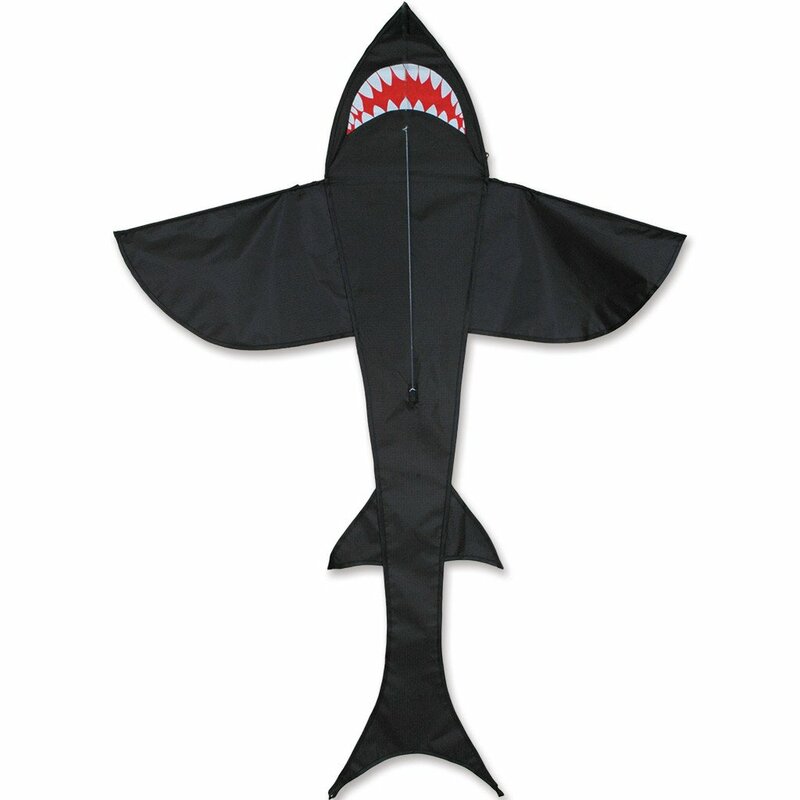 The magic of this unusual little kite will bring a smile to your face and stares of amazement wherever you fly.